Pakarab Fertilizers Limited produces Calcium Ammonium Nitrate (CAN), Nitro Phosphate (NP) and Urea. Fertilizers restore soil fertility by supplying nutrients to the soil. These nutrients are utilized by crops for their growth and development. 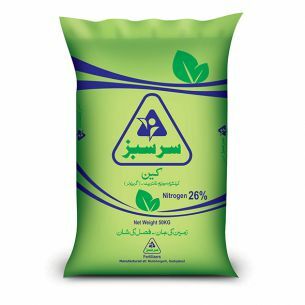 Without the addition of fertilizers, crop yield would be significantly reduced as our soils are deficient in major nutrients, like, N, P & K. Mineral fertilizers are used to increase the nutrient concentration of the soil and these minerals can be quickly absorbed and used by the crops. Crops require sixteen (16) different types of mineral nutrients during their growth and these nutrients are supplied by the soil and mineral fertilizers. Plant nutrients are classified into three categories. The three primary macronutrients: nitrogen (N), phosphorus (P), and potassium (K). 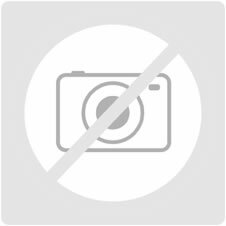 The three secondary macronutrients: calcium (Ca), sulfur (S), magnesium (Mg). 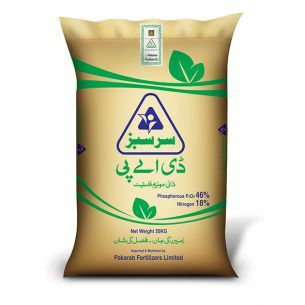 Pakarab Fertilizers Limited produces Calcium Ammonium Nitrate (CAN), Nitro Phosphate (NP) and Urea and has a monopoly in the production of CAN and NP. In farming, the efficient supply of nutrients to the plants, with a low level of losses, is of great importance. This applies primarily to nitrogen, which has a direct influence on crop growth and development. Due to its special properties, the supplies of nutrients are quick and for a longer time. Urea is widely used in the agriculture sector both as a fertilizer and animal feed additive, which makes the production of Sarsabz Urea considerably high in comparison to other fertilizers in the country. For farmers, choosing the right fertilizer for their soil is very important. In Pakistan, the soils are calcareous, have high pH and are alkaline in nature. Sarsabz Nitrophos (NP) being highly acidic is the most suitable fertilizer for these soil types. 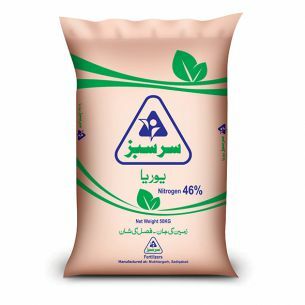 Sarsabz DAP fertilizer contains available Phosphorus 46% P2O5 and Ammonical Nitrogen 18% N. DAP is considered a basal fertilizer for its high contents of phosphorus and low concentrations of nitrogen. Sarsabz DAP can be applied to all field crops, vegetables and orchards as per recommendations. For further details please call at Sarsabz Pakistan 0800-91919.